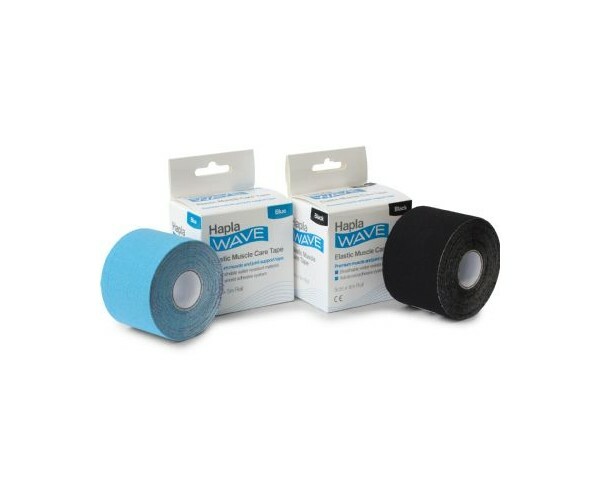 Premium muscle and joint support tape offers support and stability to muscles and joints without limiting their range of motion. The tape is applied in strips to effectively cover problem areas. 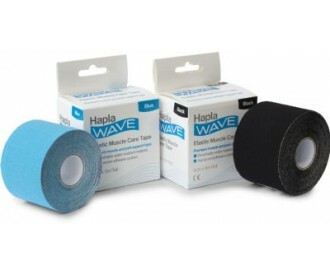 The wave pattern of the adhesive lifts the skin, reducing pressure on the tissue beneath.